Teaching qualified who are the D.T.Ed diploma holders may appointed as a secondary Grade Teachers in all Primary Schools. Now as per the RTE Act, only TET Passed Candidates can be appointed as secondary grade teachers in all Governtment / Aided / Unaided / Matric Schools for handling I to V std children. For this appointment the candidates are expected to clear the TET Paper I Exam with 82 Marks. 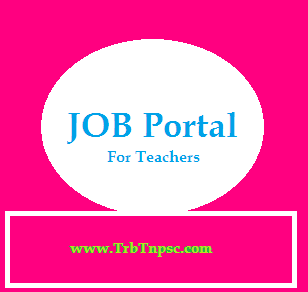 Now many aided / unaided / matric schools are seeking to appoint the TET Passed Secondary Grade level Teachers. These candidates can get good salary. In view of getting good job in the above school set ups our website introduces free registration form for helping the job seeking people. If you entered your details once in the form with correct email id. The concern school will contact you to give job with good salary.